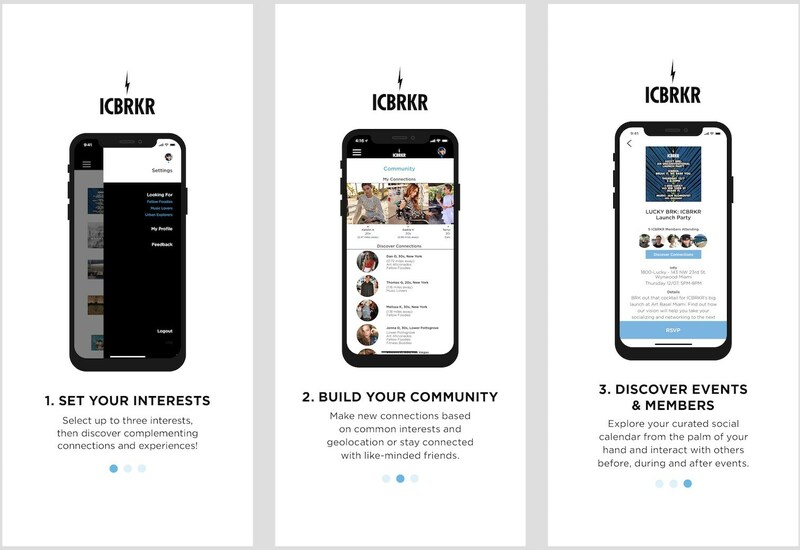 ICBRKR is a new social media platform that was designed with the new generation of users in mind. Recent issues with security breaches, misinformed updates, political issues and a heavy focus on advertising are turning off younger and older generations alike. The sleek app prioritizes privacy, has no ads, and helps others to find friends with similar interests. It also incorporates a highly curated list of events and things to do by date and geography, making it easy for its community to meet like-minded people in their hometown or when traveling. To understand perspectives of potential users, Loo and the ICBRKR team recently conducted a survey of 500 respondents regarding social media habits, expectations, and desired improvements. 48% of respondents said they slowed down or stopped their usage of some of the most well-known platforms. The most common reasons cited for dropping social media include security, privacy, excessive advertising, and limited career help. In addition, the data showed that 71% prefer to meet new people at social events with friends, 42% of those at cultural events such as music and museums. 50% said they use social media to find social events. The app eliminates status updates, selfies, and extraneous content and focuses on a simple profile with interest categories such as Fitness buddies, Music Lover and others and members find new and existing connections through profiles, shared interests, and playlists. 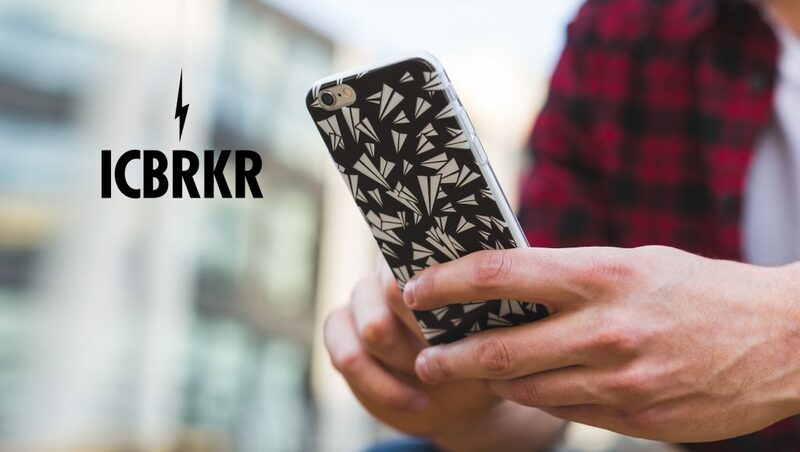 Events are curated by the ICBRKR team with help from members in each geography, and the app also helps members save money by partnering with select music event organizers to add users to their guest lists for complimentary entry. In support of the new platform, ICBRKR is holding special launch events throughout the U.S. featuring live guest artists and well-known figures in music, cuisine, fitness, and art, with the next events to come in New York, Los Angeles, and Las Vegas. ICBRKR is available for free download on iOS and Google.